Cocktail recipe of the day is a Margarita way George Clooney and Rande Gerber do it. Their specal ingredient ? Jalapeño ! The United States recently celebrated National Margarita Day. This drink is a classic. A mix of tequila, simple syrup and lime and juice. However, there’s another way to spice things up. Casamigos Tequila co-founders George Clooney and Rande Gerber have their own Margarita cocktail recipe. Their special ingredient is jalapeño, and cucumber. It is a strong mix, not suitable for sensitive tastebuds. 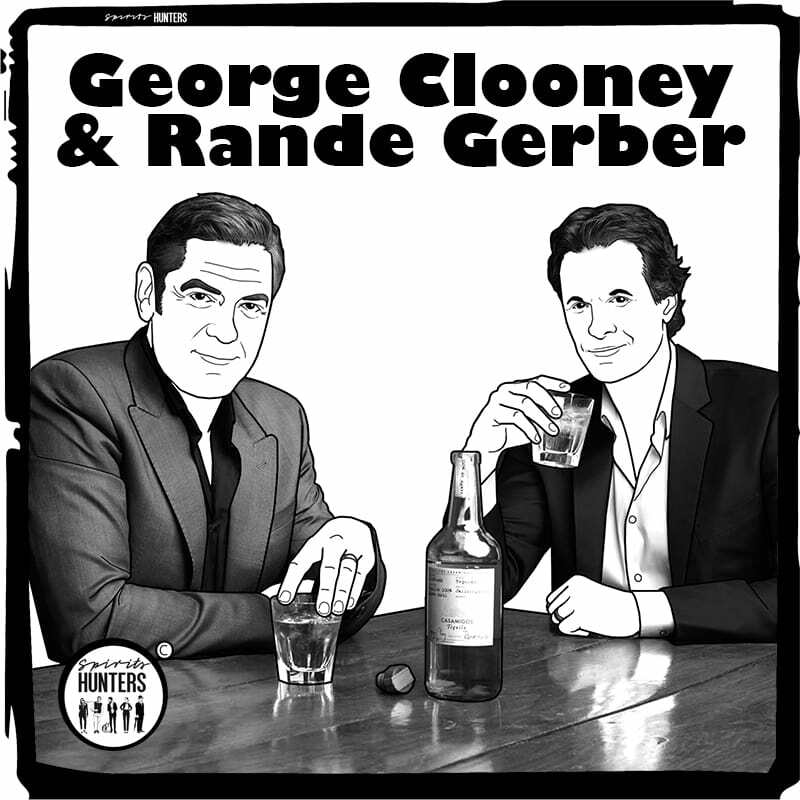 Gerber said on an email to Insider, “George and I prefer Casamigos on the rocks, but we also love that it mixes well with everything. A perfect Margarita is the spicy jalapeño cucumber margarita“. Combine all ingredients into tin shaker. Muddle fruit and or herbs. Add ice and shake vigourosly for 8-10 seconds. Then fine strain into the rocks glass. Add fresh ice and garnish with cucumber and jalapeño slice.